By: V-FLO PAKISTAN PVT. LTD. 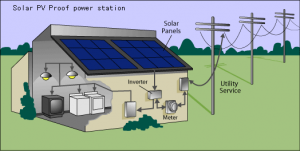 The development and utilization of new and renewable energy is the trend of 21 century. Solar energy is one of the best option for the economy and more importantly for environment protection. Solar PV power generation system has already become a simple, economic and reliable source of renewable energy ! Solar PV Roof Power Station is mainly applied into roofs of urban public facilities, commercial buildings and industrial park buildings. Both individuals and enterprises can invest for construction. Owners not only can meet own demand of power, but also can sell the generated power to surrounding enterprises and residents to get profit. power generation & comprehensive utilizations, wind power generation by providing integrated and optimized solutions as well as full range of services such as technical consultation, equipment supply and EPC contracting etc. High-efficiency solar PV module which is of high generation efficiency, long service life (More than 25 years), stable output and so on. Special PV controller with the advanced technology, the best quality and the ighest price performance ratio. It has a lot of functions like temperature compensation, lightoperated switch and automatic time switch. 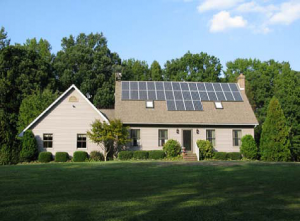 The inverter converts DC current generated by solar power system to AC current. 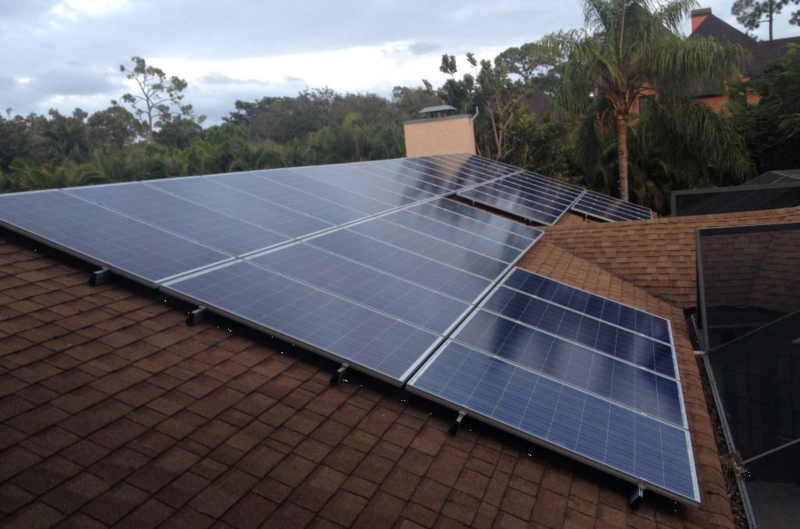 Besides, the PV inverter also serves to enhance the function of solar PV power system. It is no leakage, no pollution, low selfdischarging, wide scope of temperature and long service life.